The collective noun for pigs is the word you would use to describe a group of pigs. Used in a sentence, you could say "Look at the drift of pigs", where "drift" is the collective noun that means group. As you can see, you simply substitute the word "group" with one of the collective nouns on our list above when describing a group of pigs. What is a group of animals called? 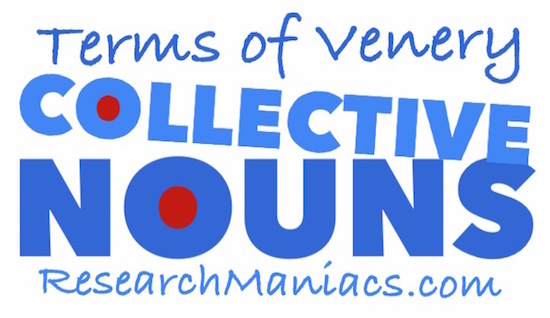 Collective nouns are also called "terms of venery". Go here to look up another animal. What is a group of pilchards called? Now you know what a group of pigs is called. Go here for the next animal on our list.